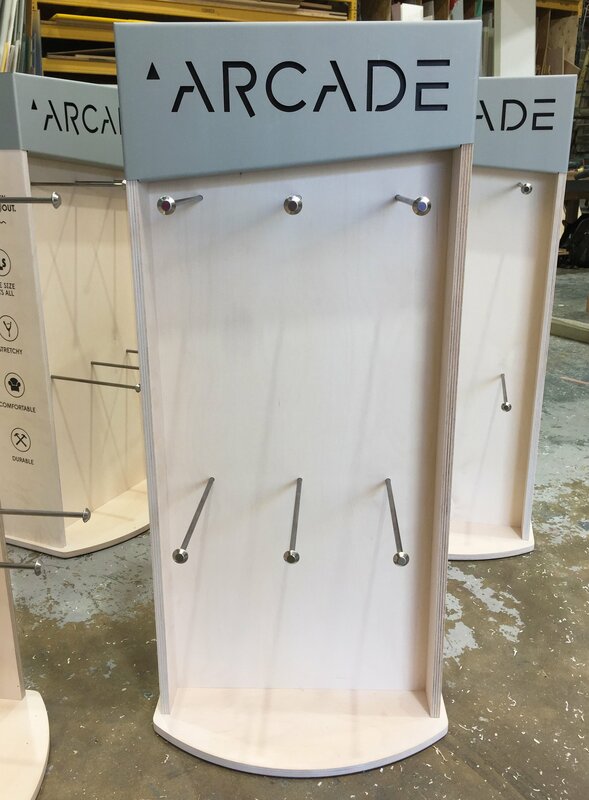 Retail Displays for Arcade Belts! 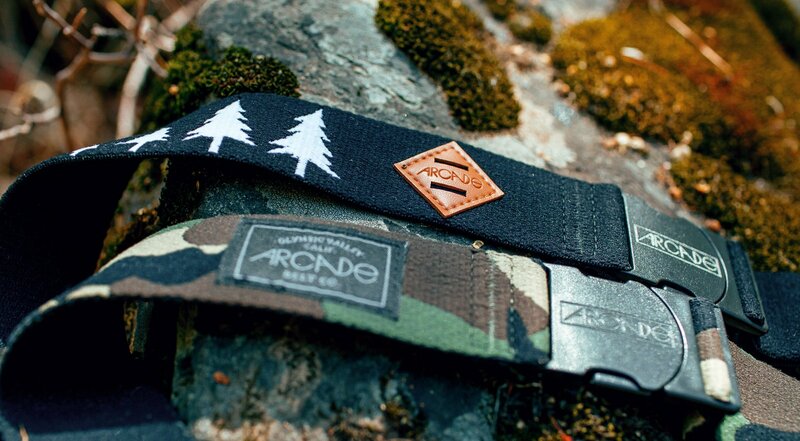 Arcade Belts are built from the ground up with performance and function in mind, they feature materials meant for the outdoors, that stand apart from rigid leather and stiff webbing. 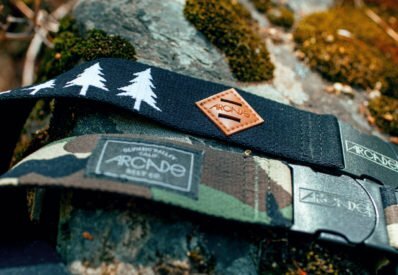 Better for skating and snow pants, hiking and hybrid shorts, they focus on better design and stronger materials to change the way people think about belts. 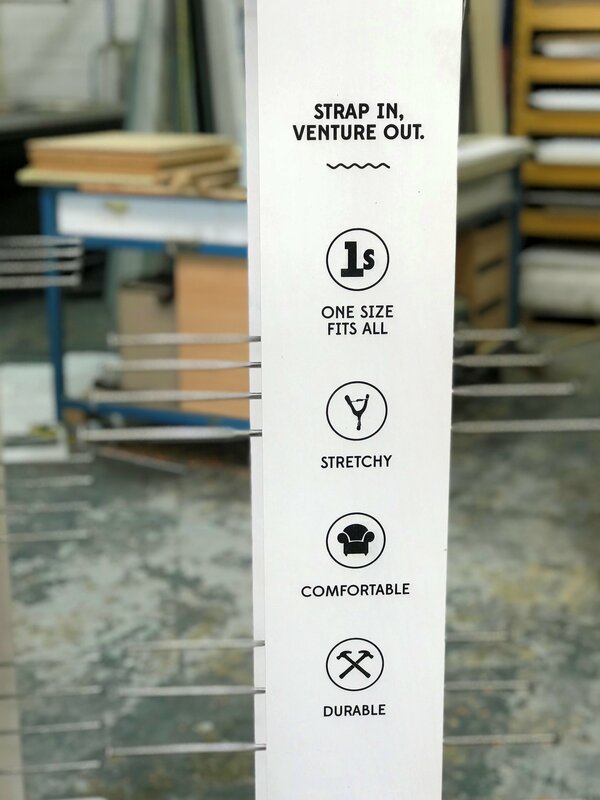 Such great belts require as great retail displays to show them off on, and that is where, we, Super Signs come in. 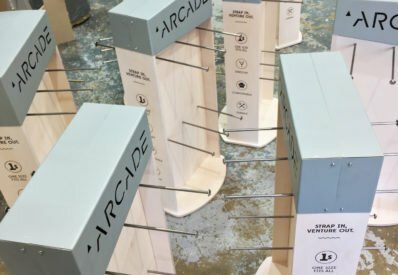 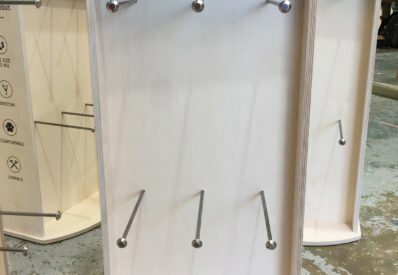 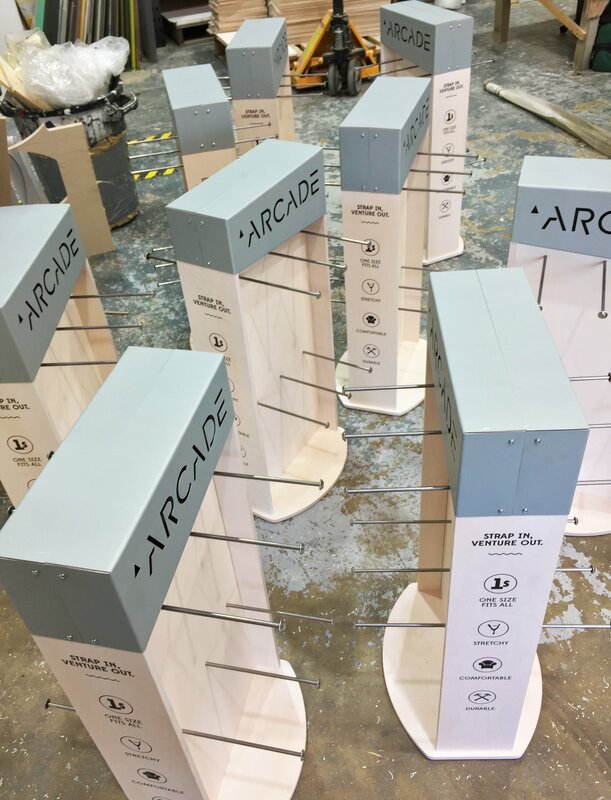 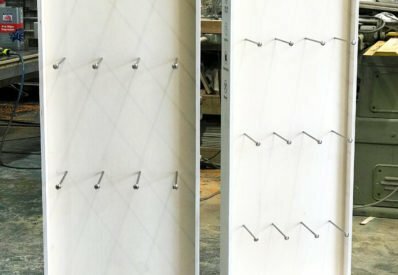 Arcade finally found us in April 2017, and since then we have designed their bespoke retail displays, exclusive to them, and manufactured hundreds of each design. 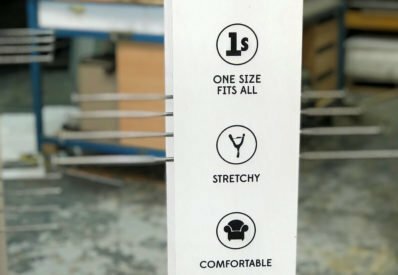 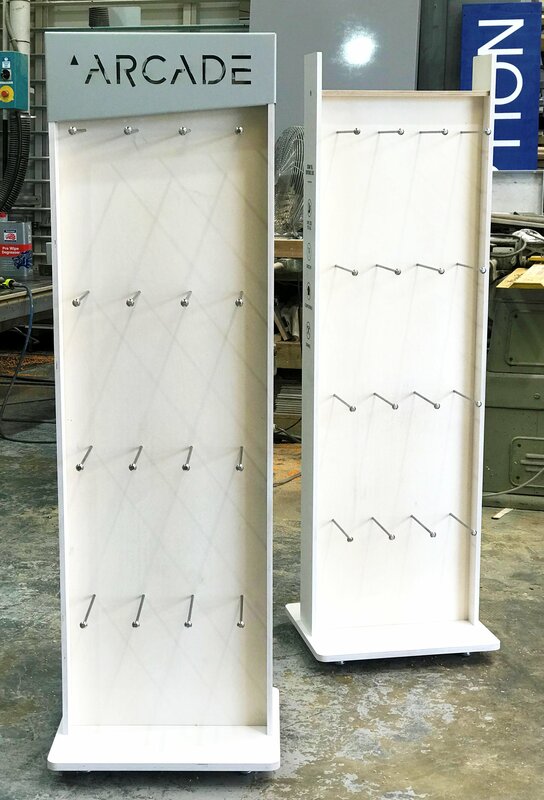 Through meetings, planning and prototypes, we started off with one design, and that design has developed into more different retail displays, with more additions currently in the pipe line. 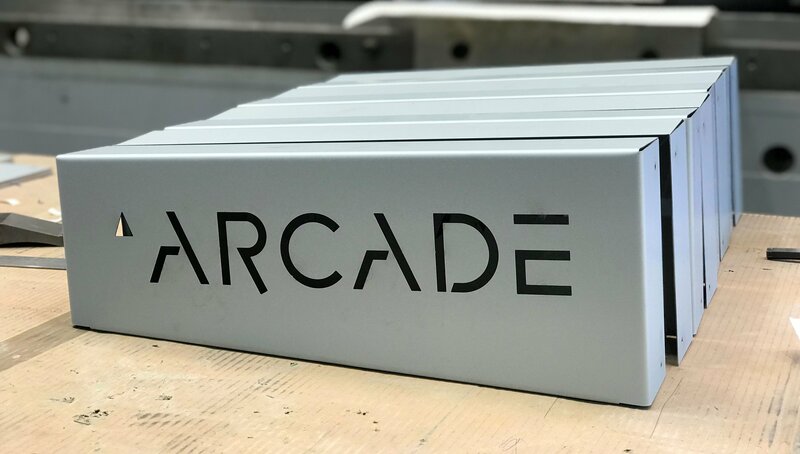 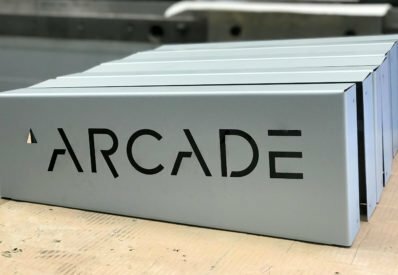 Our in-house design, manufacturing and printing facilities have enabled us to produce all that we have achieved so far for Arcade. 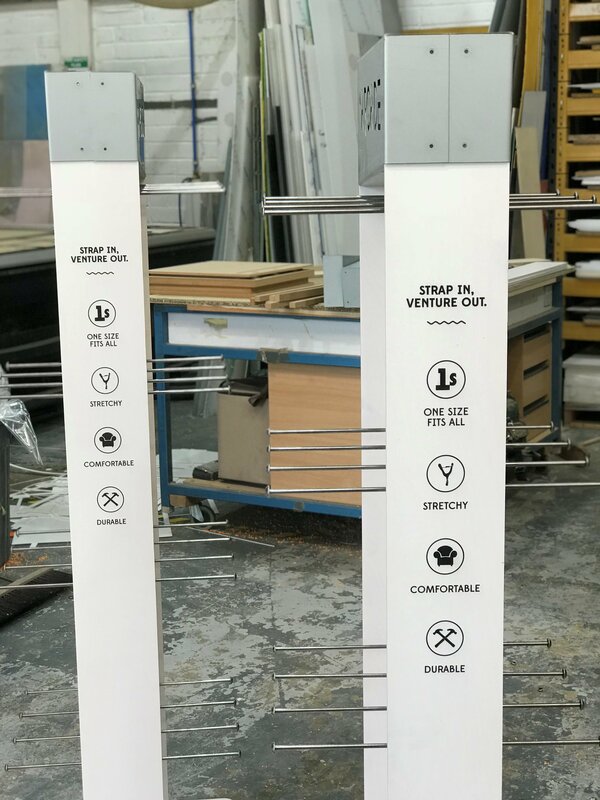 The graphics on the retails displays are directly printed on our wide format UV printer, which is extremely time and cost effective, and looks great too. 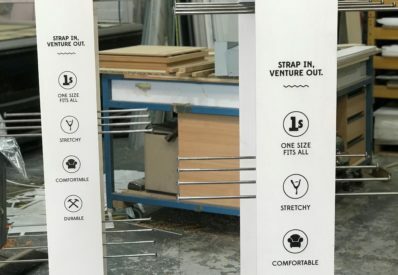 The rest is manufactured in our factory, you can read more about our different factory departments here (by clicking on the word): Joinery, Plastic Manufacturing & Metal Fabrication.